Hobby Webmaster. Viewcrafters.com is about Climate Change And Global Warming. There are links and Videos on Glacial And Permafrost Melt. 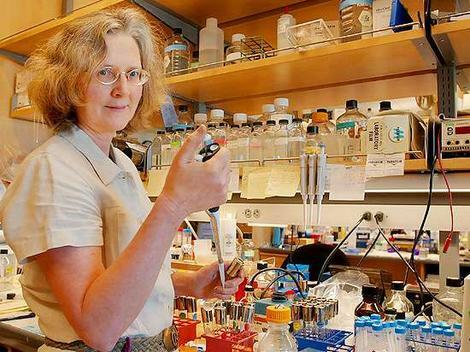 There are also some links to “The Fountain Of Youth” with a Video Of Elizabeth Blackburn, Nobel Prize Winner For Her Work On Telemerase.